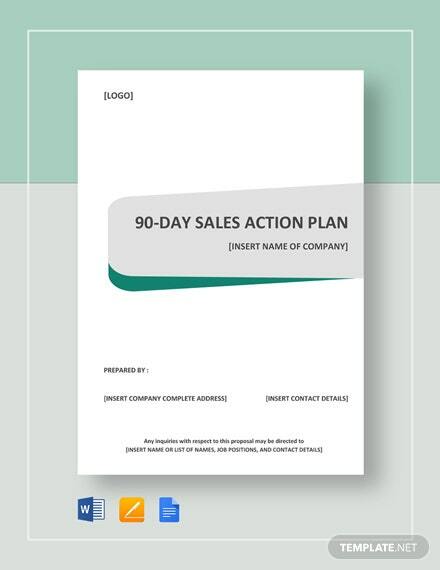 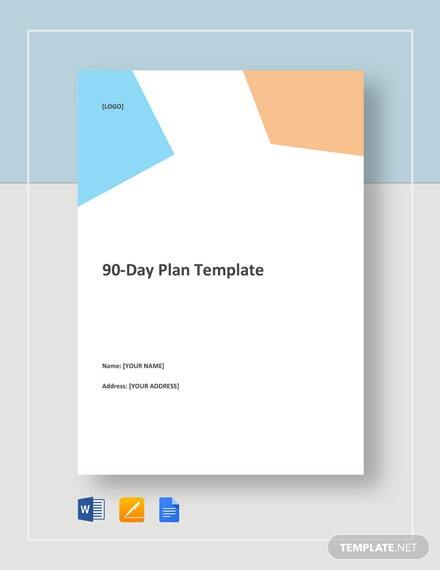 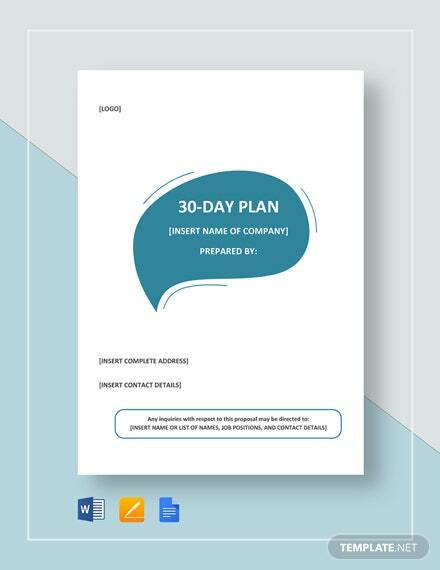 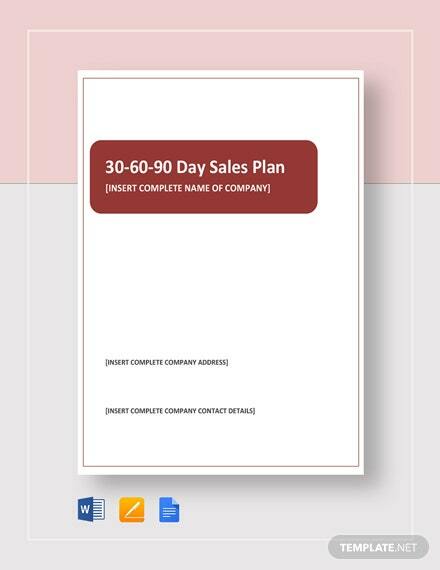 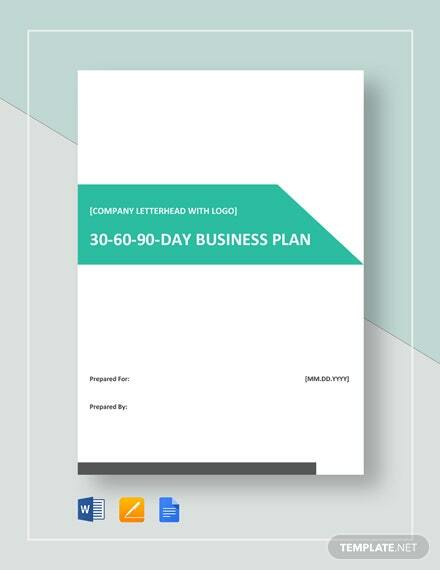 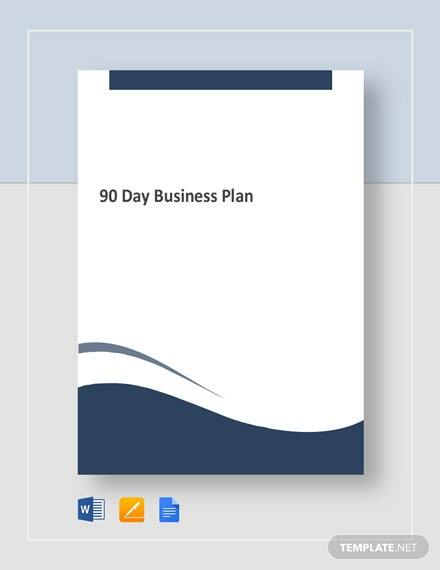 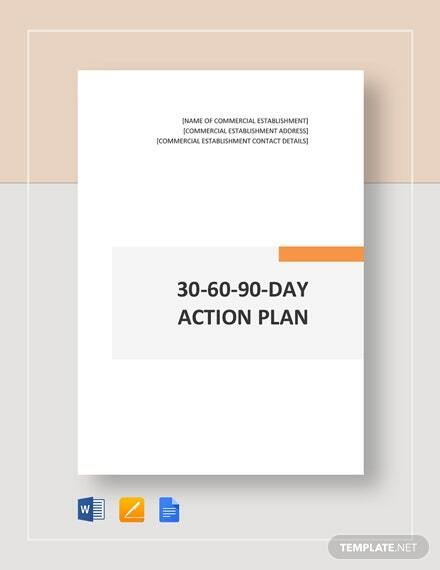 Here’s a 30, 60, or 90 day plan template that is easy to edit and free to download. 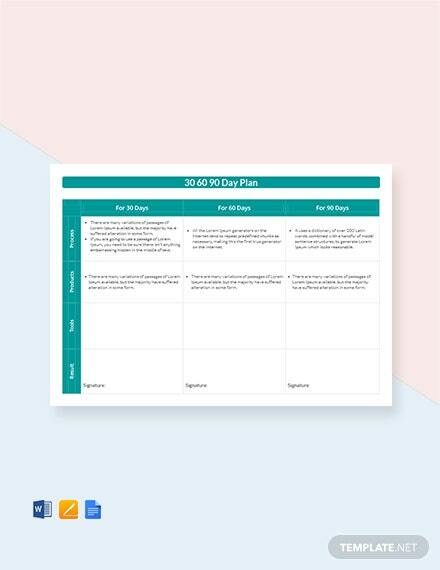 This document helps you create a plan for tasks to accomplish before reaching your goals. 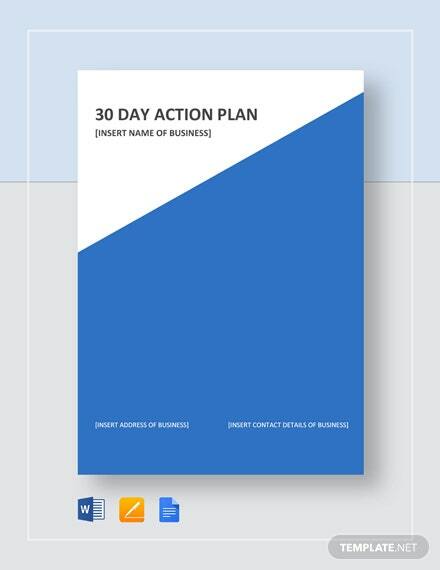 +More The template is print and digital ready.